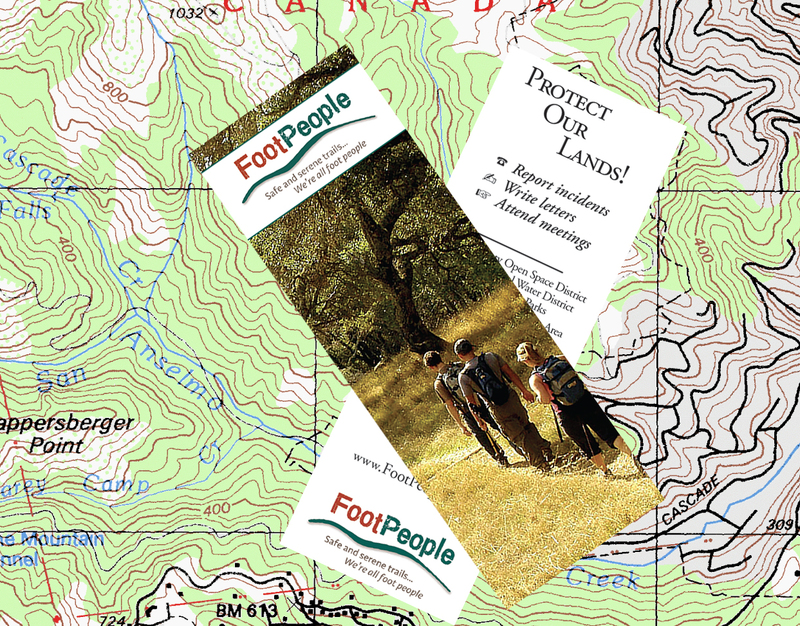 FootPeople is an association of Marin residents working to conserve Marin’s public lands and their natural resources’ biological diversity and ecosystems for present and future generations. We are committed to ensuring the continued enjoyment and safety of all open space visitors. We believe that recreational uses should be subordinate to, and effectively managed for, the protection of natural resources. We also believe that no user group should be displaced from roads and trails because of a perception of lack of safety. Public lands belong to all people, and their ongoing conservation is a responsibility of all who use them. This general management policy must be supported by meaningful enforcement of regulations. 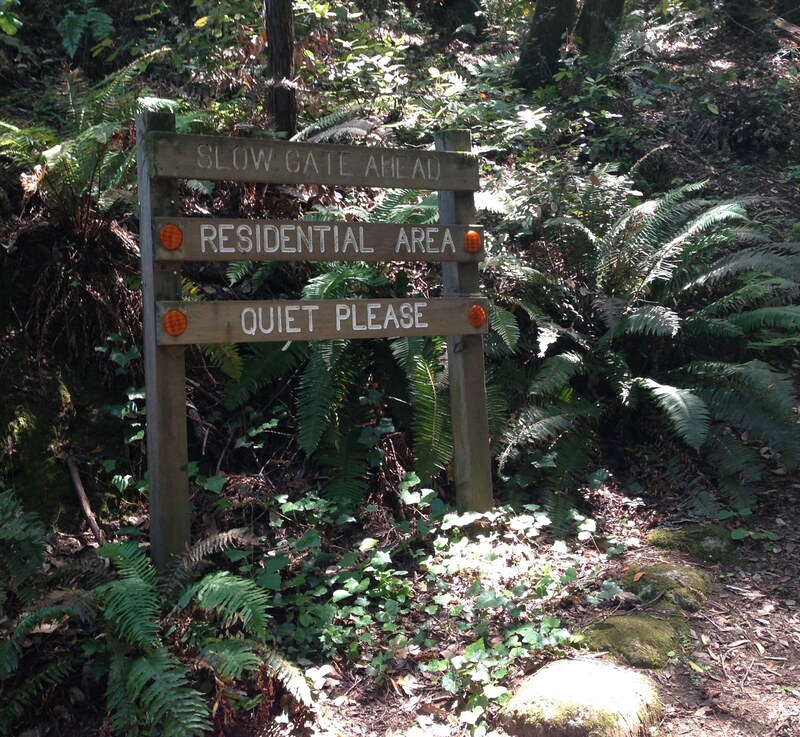 Slow and say: Quiet, Please! Maybe… lose the earbuds and open up to the refreshing sounds of the outdoor world?